Everyone wants somewhere safe and comfortable to call home. Luckily, Arizona is one of the safest states in the nation. In fact, the twenty safest cities in Arizona have a violent crime rate that’s 63% lower than the national average. There’s a lot to love about Arizona. From the Grand Canyon to the warm weather, this really is an oasis. Whether you’re thinking of relocating to the Copper State for work or you’re looking for a new city to raise a family, let’s explore the safest neighborhoods in Arizona. While it’s hard to go wrong no matter where you choose to live, some of these neighborhoods below have a lot to offer residents beyond peace of mind. 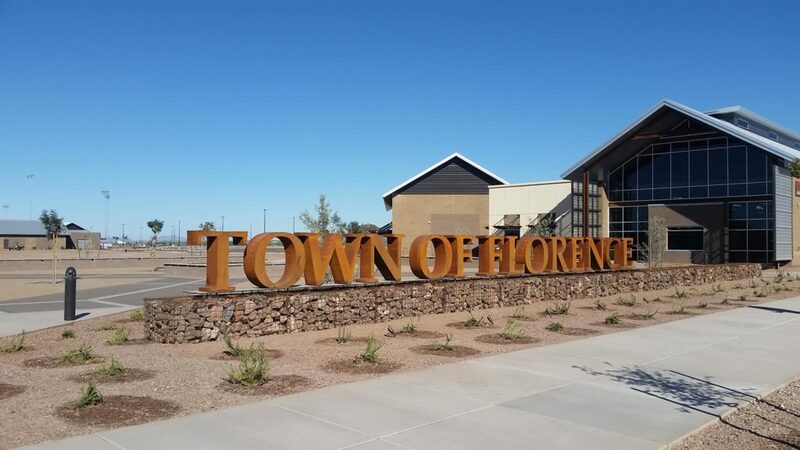 Florence, Arizona has held the spot as the safest city in the state for several years now. Located 61 miles southeast of Phonix, Florence isn’t an area you’d expect to find on this list. For one, Florence is home to many state, federal, and county prisons. Perhaps this is the reason so many residents are against crime? Otherwise, Florence is a great place to live. Once inhabited by members of the Athabascan tribe, this town was founded in 1866 by a veteran of the American Civil War. Florence quickly became a farming and mining community, and you can still see many of these sights in it’s historic downtown. With so many golf courses, it’s easy to see why Oro Valley boasts one of the lowest crime rates in the state. The total crime rate in Oro Valley is 55% lower than the rest of the state. The cost of living is a bit higher in this town, but you get a bigger bang for your buck. One of the benefits of living in Oro Valley is that you’re only 10 miles from Tuscon, making it a draw for many professionals commuting to the city. You’re also in the prime spot to explore the natural wonders of the region like Willow Canyon and Saguaro National Park. Tolleson is the perfect place in Arizona to strike out on your own. 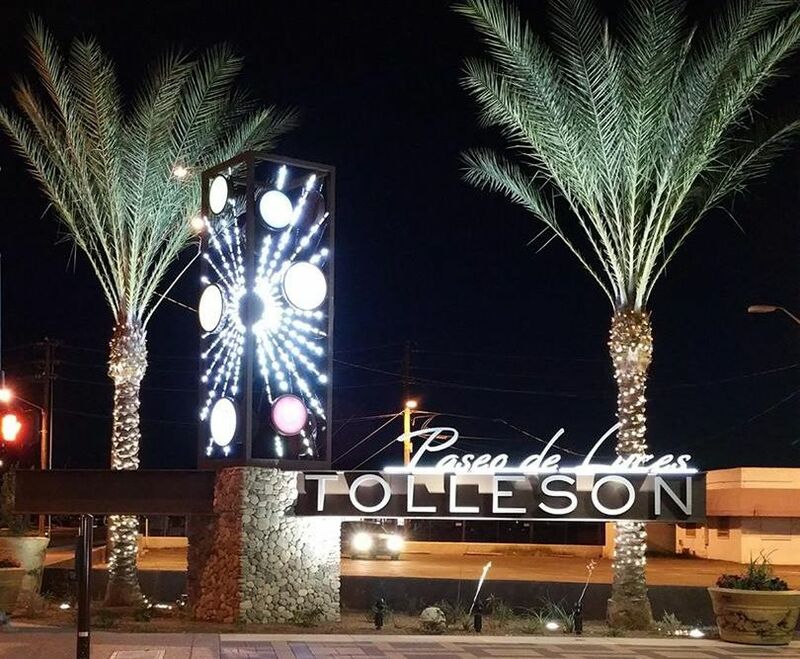 Whether you’re looking to start a new job without worrying about a high cost of living or you want a safe place to raise your family, Tolleson is the place for you. The median home value in Tolleson is lower than $120k which is significantly under the national average. 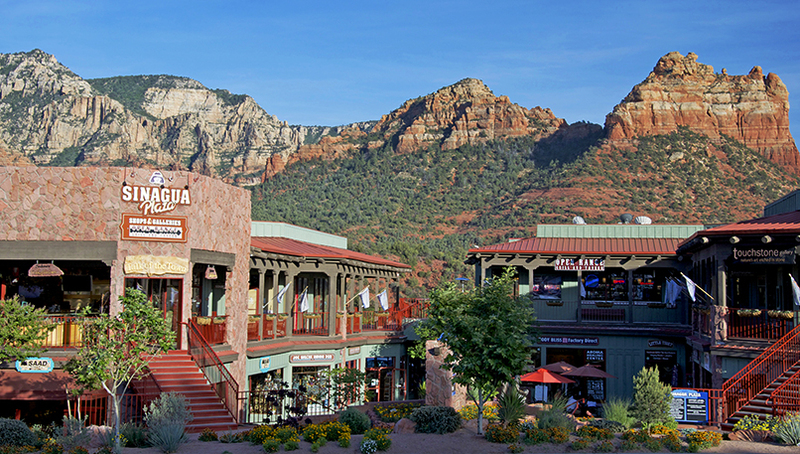 Sedona is one of the most popular towns for tourists to visit in Arizona. With the famous Chapel of the Holy Cross and Cathedral Rock Trail, it’s a desert sight to behold. USA Today even named Sedona as the most beautiful place in America. Living in Sedona is like calling a national park your home. The beauty is out of this world, and there’s so much to do. Aside from the natural beauty, there’s a bustling small town with lots of local shops and restaurants. Just be aware of tourist season which adds some crowds throughout the year. 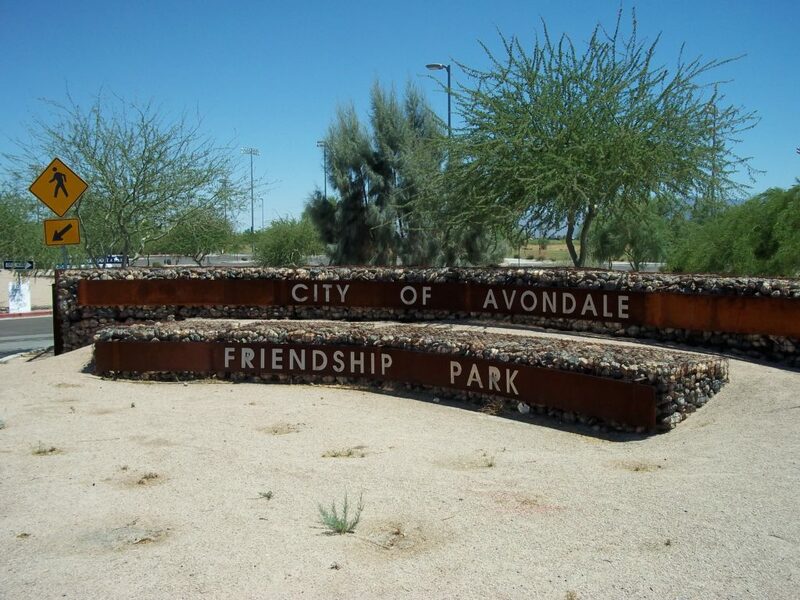 A suburb of Tolleson, Avondale is tucked away from the bustle of the city. With plenty of restaurants, parks, and coffee shops, this is a quaint neighborhood to call home. From local farmers markets to exciting festivals, there’s always something happening in Avondale. As one of the safest places in the state, it’s the perfect spot to set down your roots. Get in while the market is hot since housing prices are only on the rise in Avondale. 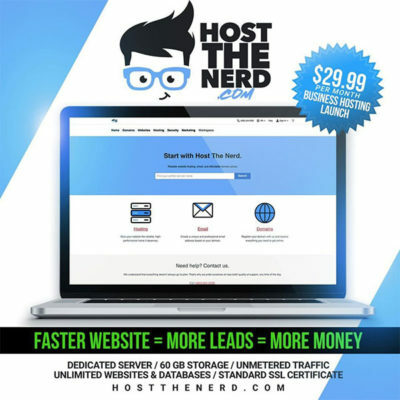 Finding your home in Arizona is easy with so many great options. Safety is one of the most important factors to consider when choosing a neighborhood. These towns and neighborhoods above are perfect whether you want something remote or close to it all. Where will you move next?